Spruce up your resume and apply to one of these 11 new remote jobs! Back by popular demand - 'How To Craft a Remote Resume (Part II)' is happening again next Wednesday, October 3rd!! Taylor Lane, Founder of Remote Like Me is joining us for another round of Q&A, and if it's anything like last time, you're not going to want to miss this! Become a PowerToFly VIP to join the chat for free - or click here to sign up! Keep Reading If You're Ready To Work Remotely! It's time to seize the day and start your work-from-home journey with one of these awesome new positions! 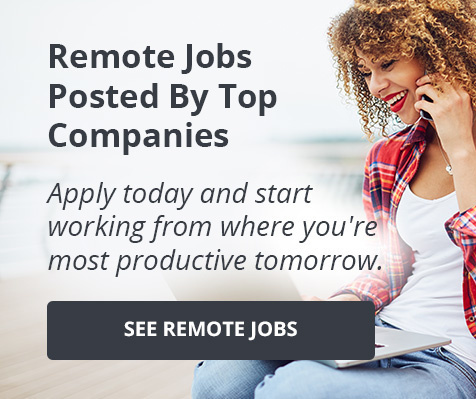 Apply to one of our featured fully remote jobs below or visit our jobs page for even more opportunities!